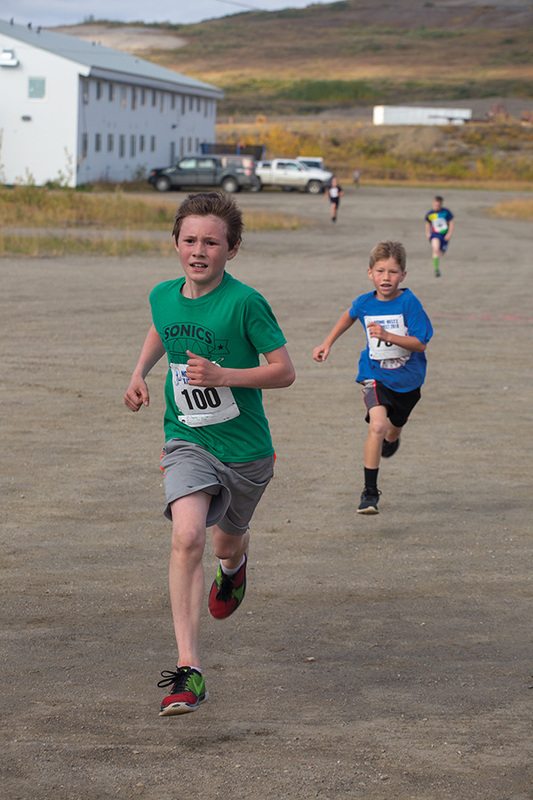 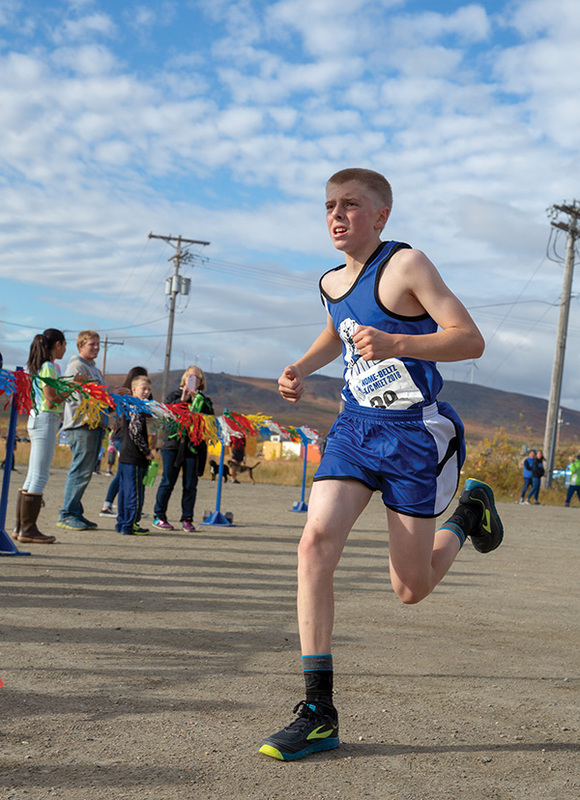 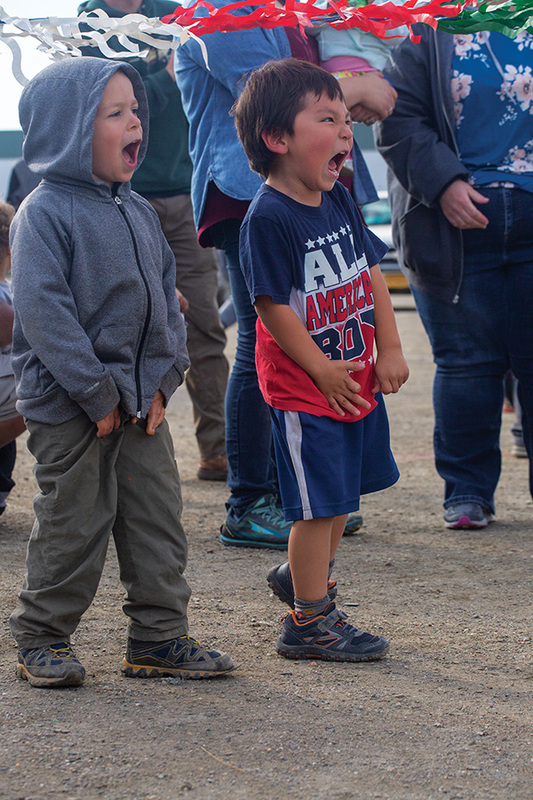 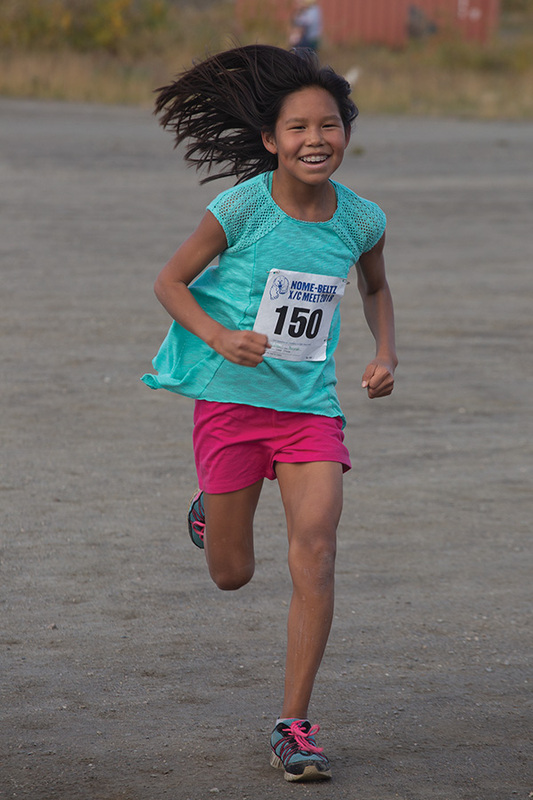 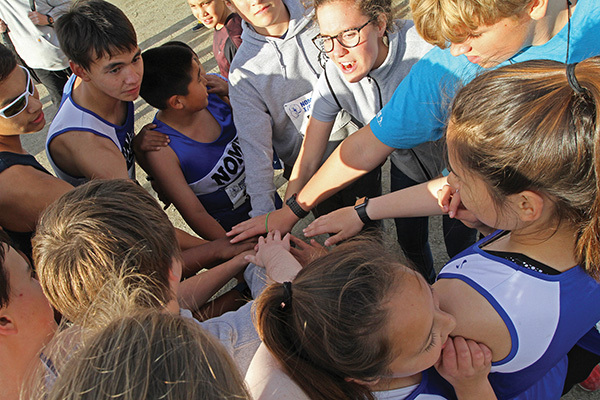 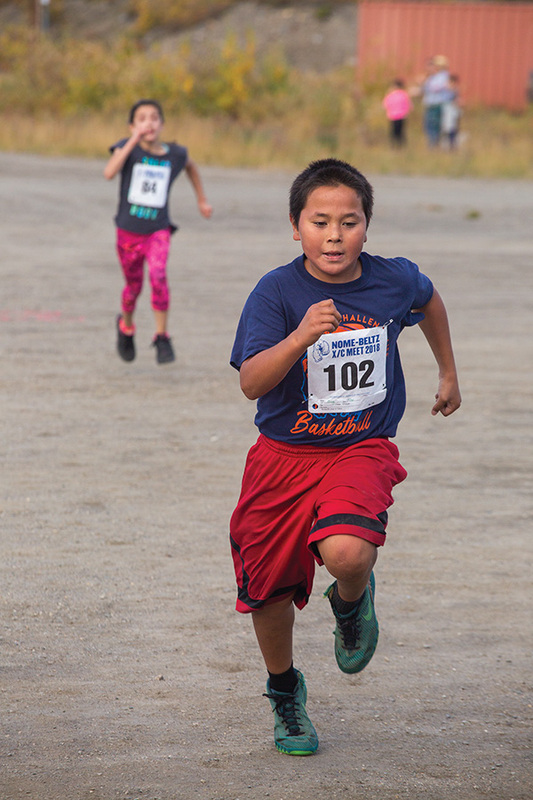 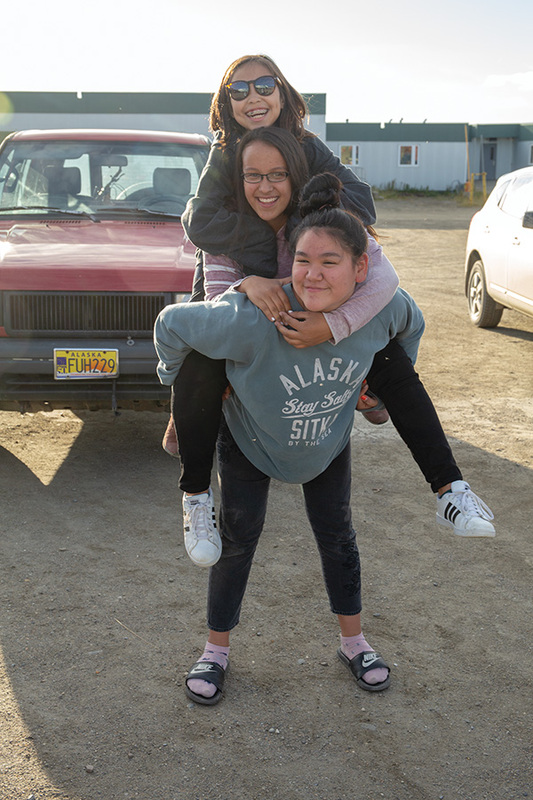 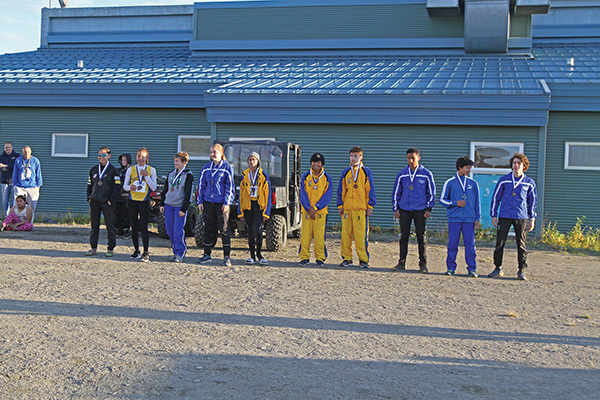 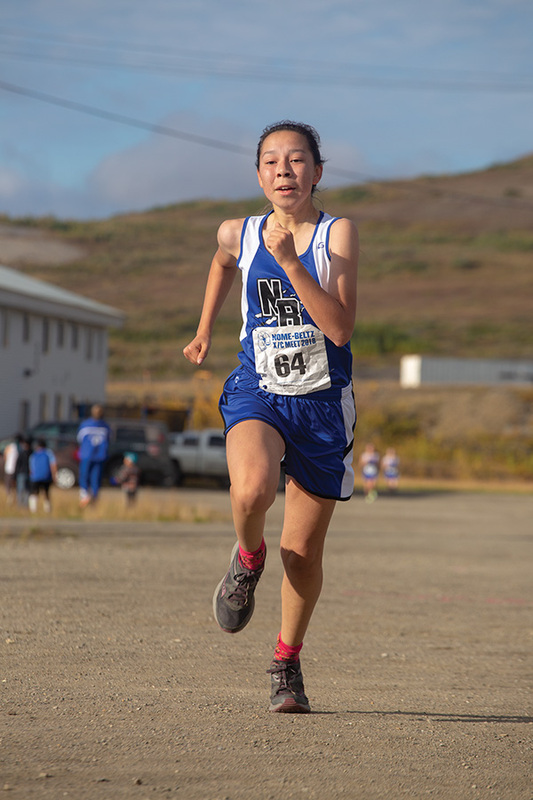 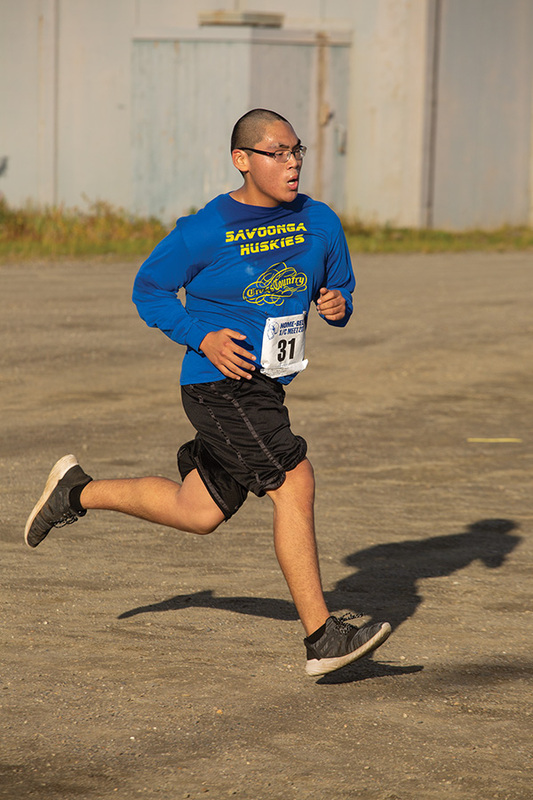 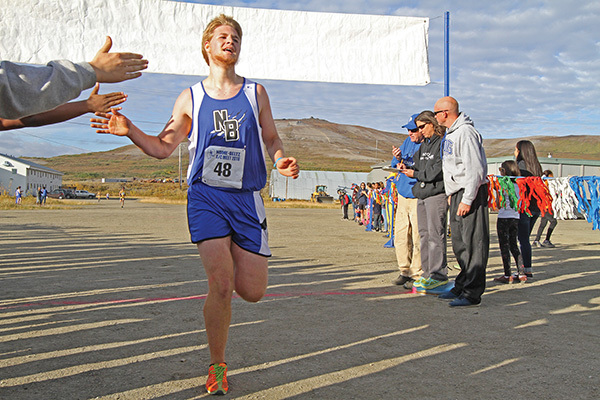 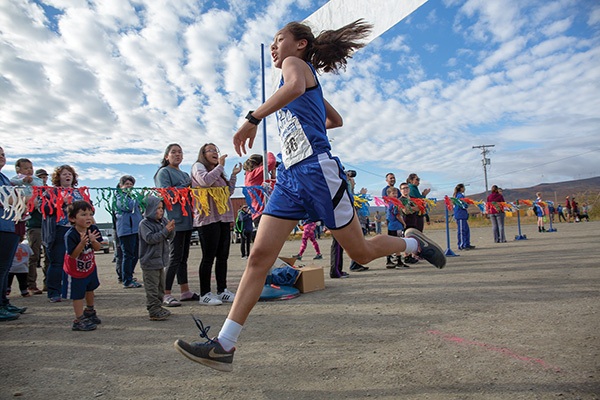 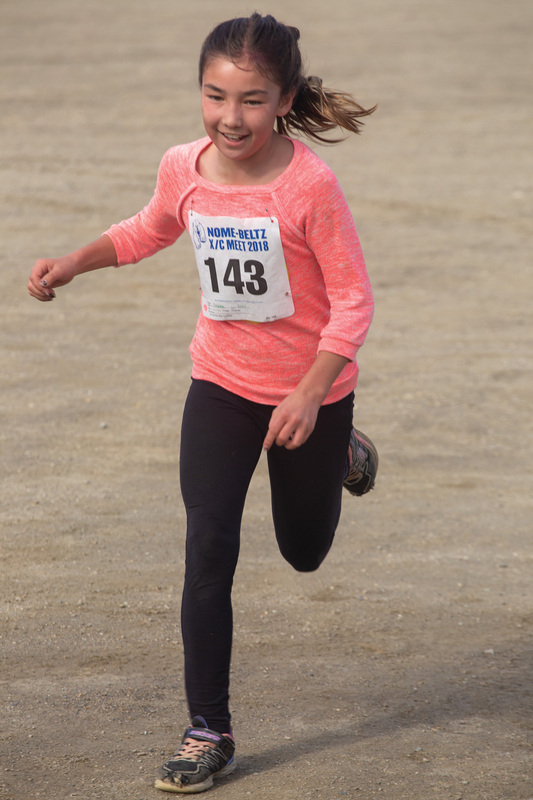 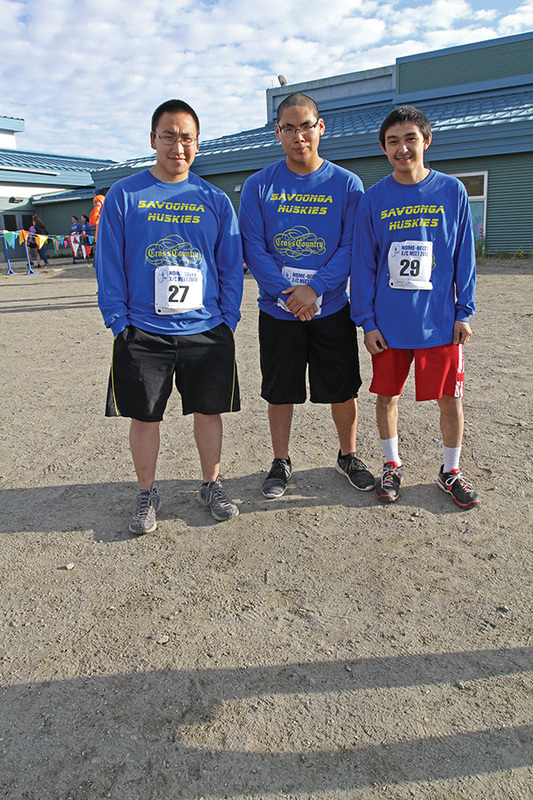 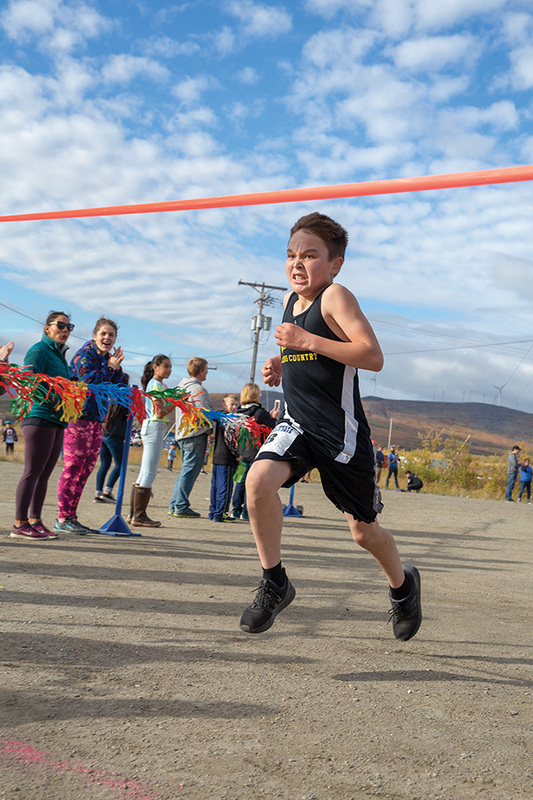 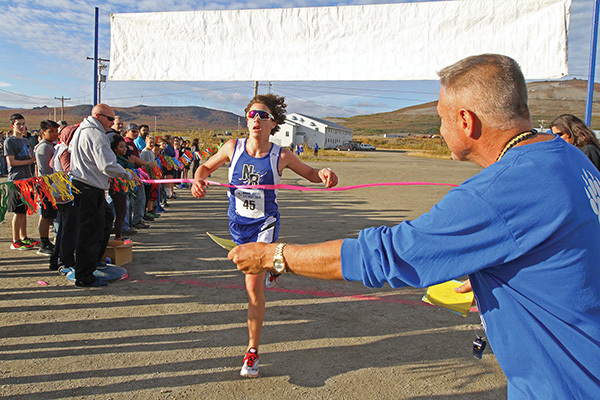 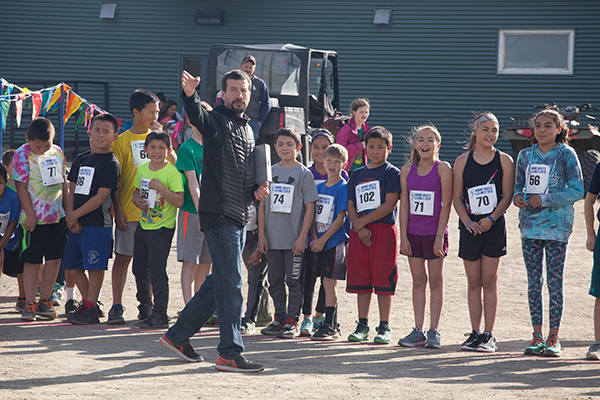 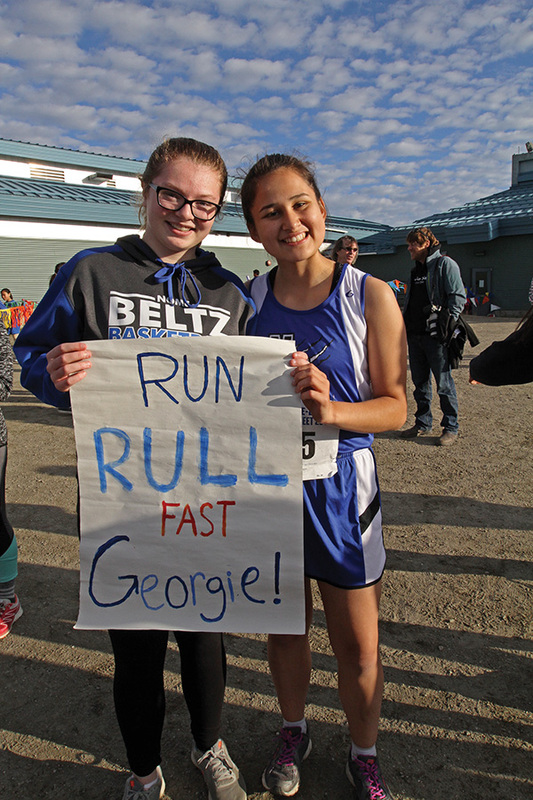 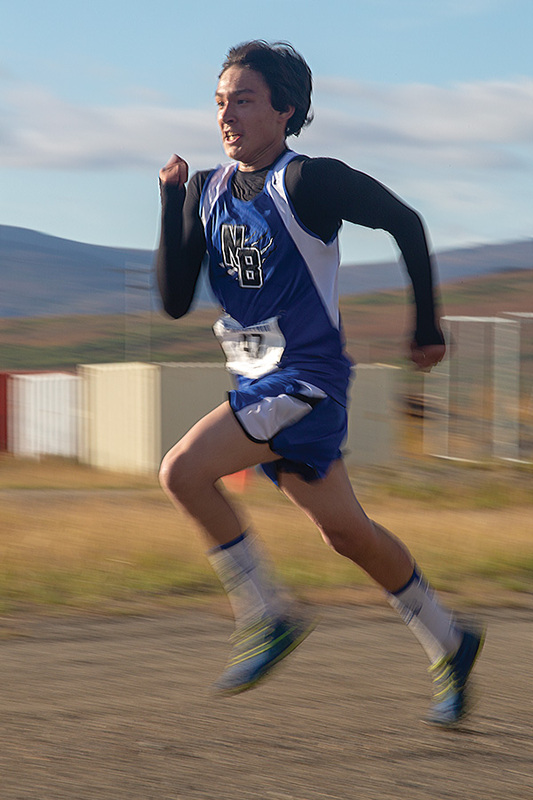 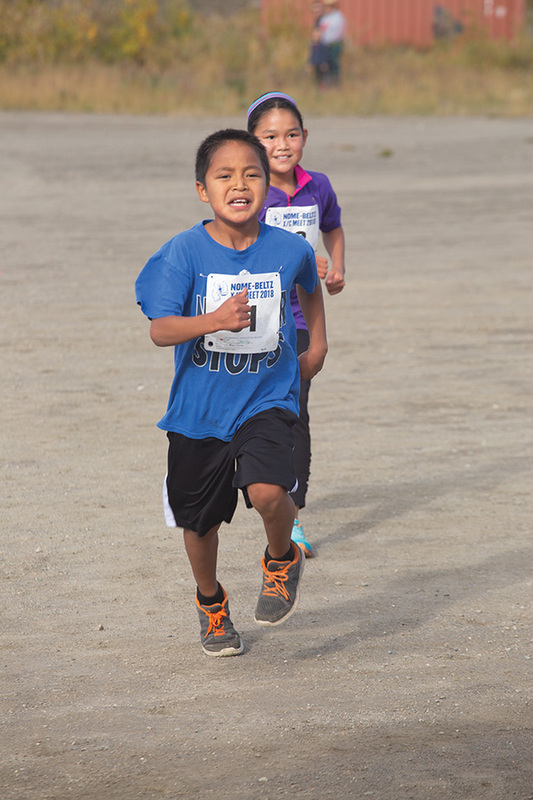 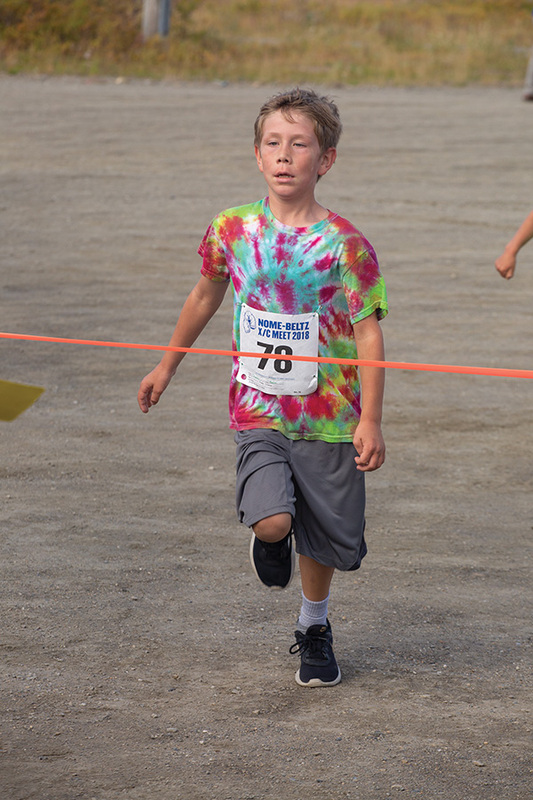 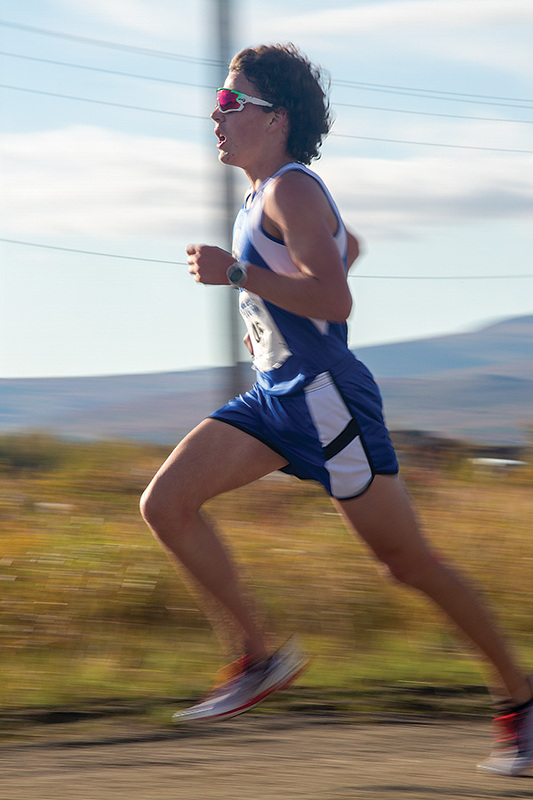 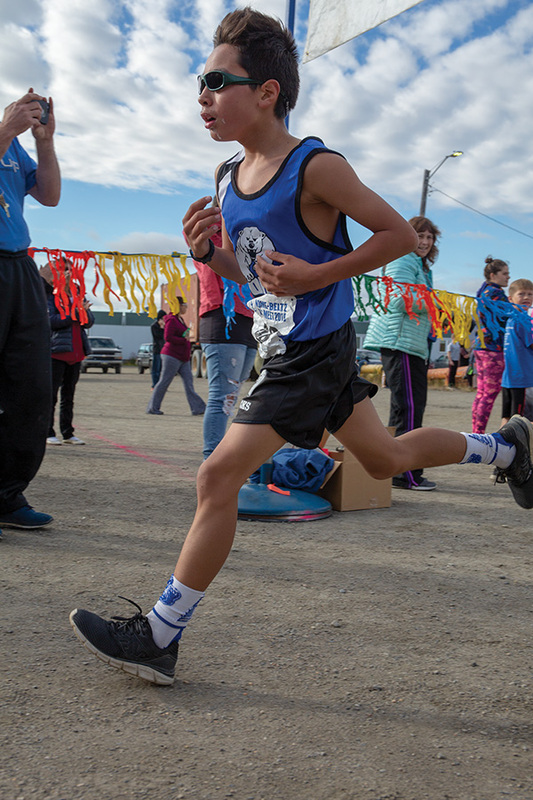 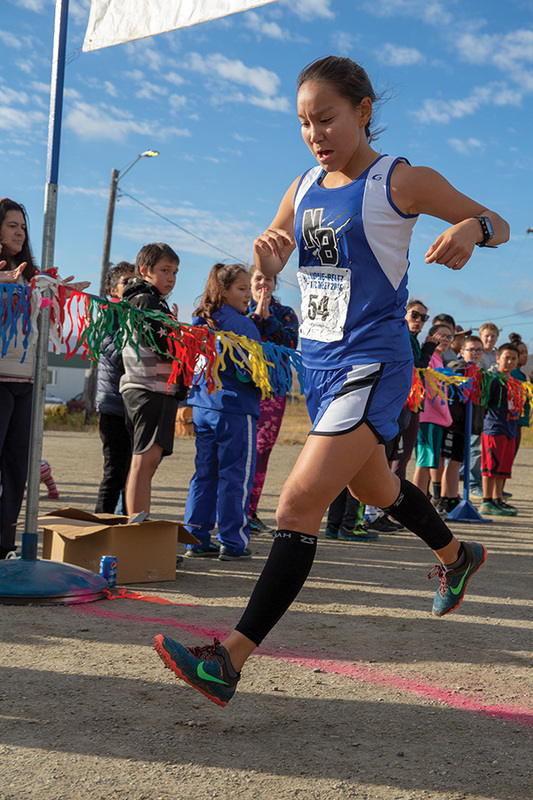 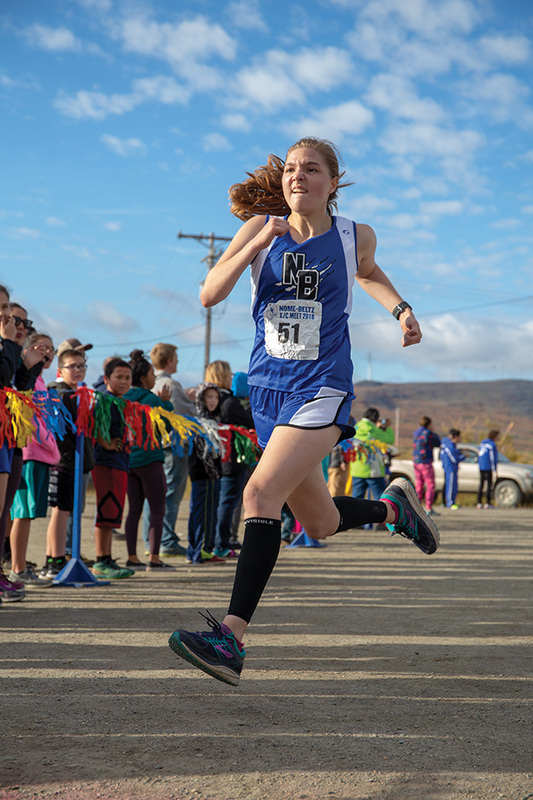 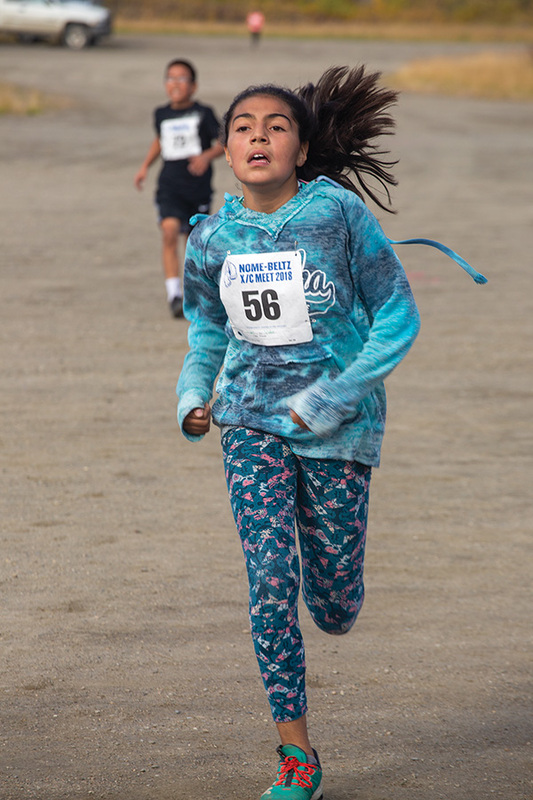 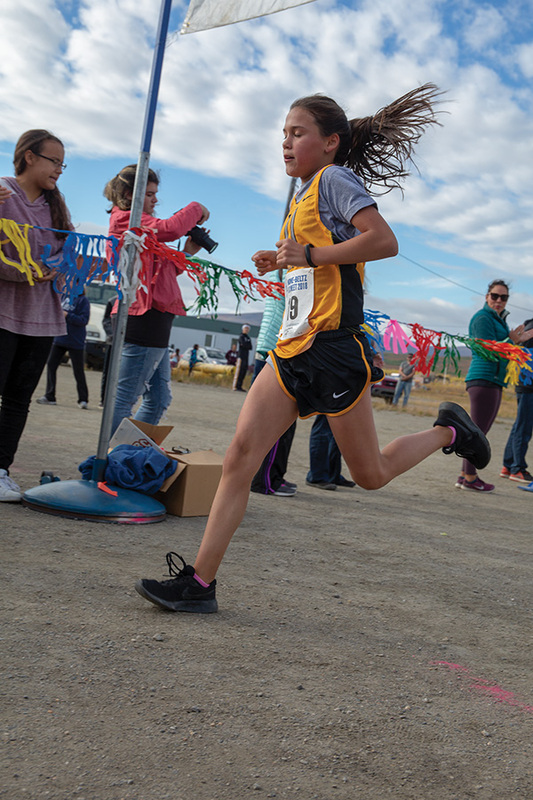 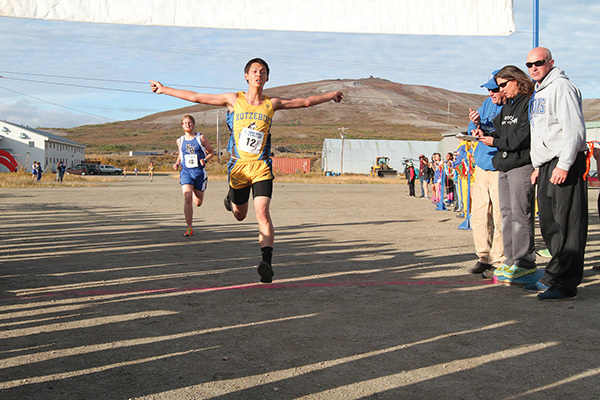 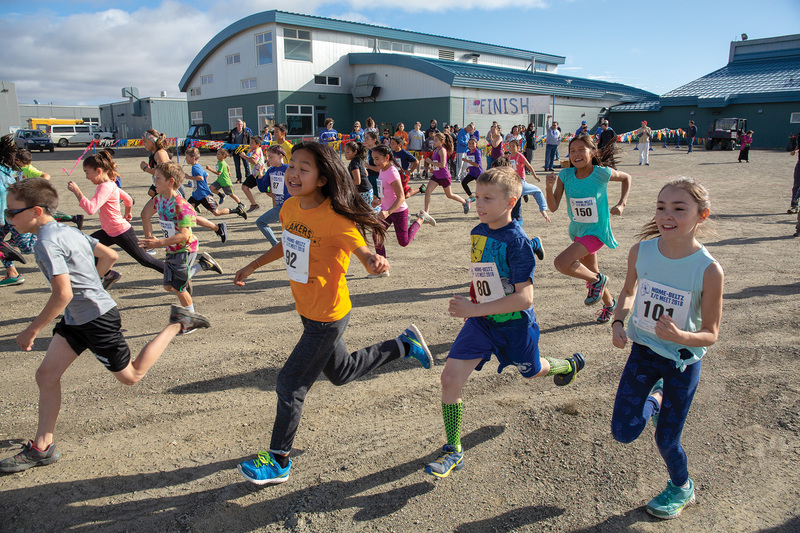 2018 XC Nome Invitational, held at Nome-Beltz on Friday, September 7. 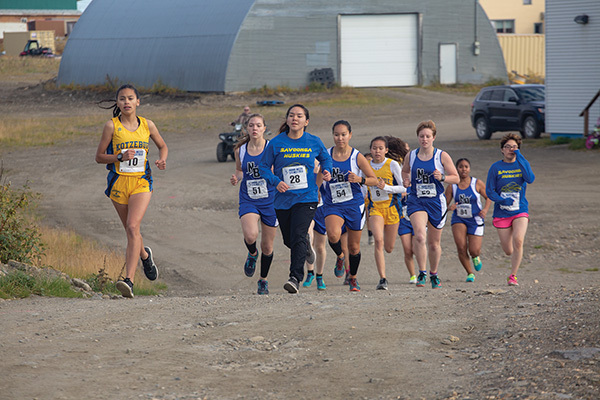 If you would like to purchase a photo in this gallery, please see our photo purchase page. 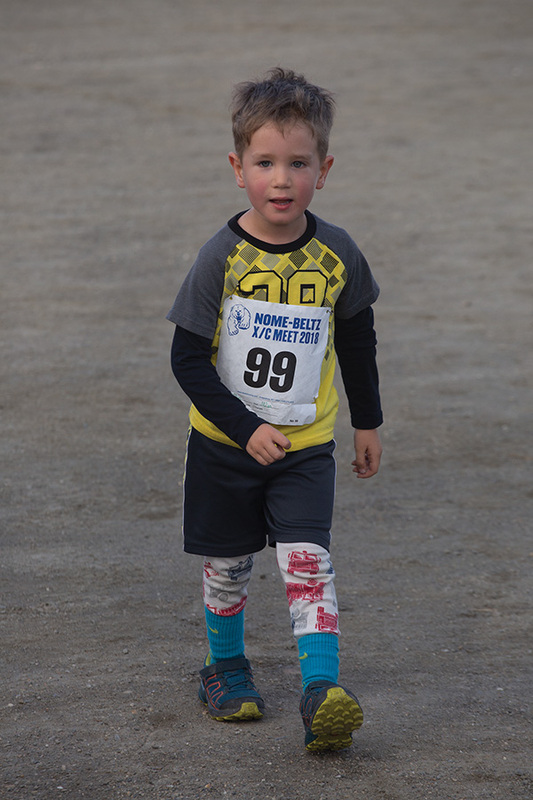 If the image is not yet available in the store, please email our office indicating which photo you would like to purchase.